Patients Teach Students about Optometric Vision Therapy over Skype! I use Skype to chat with my friends from Los Angeles to Anchorage! I’d tell them all about San Antonio and of course my exciting adventures at RSO! It wasn’t until I became the RSO student chapter President that I conducted a professional Skype Presentation/meeting. To my surprise, I didn’t feel a barrier between the speaker and me. The audience listened and were captivated by the speaker on the large projector and laughed at all their jokes. I’ve only heard about Skype interviews and webinars being quick and fun, but now I also see how cost effective and interactive they can be! Here are some tips for your next Skype Event! Have an alternative contact with the speaker, cellphone is best. Get a webcam! make sure the microphone, and camera is working. I try calling my friends on Skype to test out the webcam. Make sure the webcam can face the audience and still pick up your voice. Have a portable microphone, so the audience can ask questions and the speaker can hear them. Maintain a steady internet connection. I would use a LAN line rather than WIFI, but this depends on your network. Run a test prior to meeting. I find myself usually doing 2 test runs. Something can go wrong with the first test run, for example, my speaker was not installed properly or the other party can’t hear me. At the second test run we usually have a successful connection, I write down the camera, audio, speaker, and microphone settings. The COVD student chapter had 2 Skype speakers this year. On November 15, 2013, Mrs. Robin Benoit, author of “Jillian’s Story: How Vision Therapy Changed My Daughter’s Life” and “Dear Jillian: Vision Therapy Changed My Life Too,” visited UIWRSO for a second time. Last year, she and her daughter, Jillian, were here in person. In her books, she details the life-changing journeys of her daughter, Jillian, and 22 other vision therapy patients. Although vision therapy helped Jillian overcome struggles with amblyopia, which is described in “Jillian’s Story,” she is proud to share, in her new book, the stories of those with autism, traumatic brain injury, stroke, anxiety, polyneuritis and vision problems such as strabismus and convergence insufficiency. Robin and Jillian have made presentations to 17 optometry colleges in the United States. UIWRSO is the only one to be visited twice! I did not undergo vision therapy, but the meetings have helped me understand what a VT patient feels. I learned something that clinic cannot teach me! I hope after viewing the clips you find something positive to take away from these phenomenal speakers! 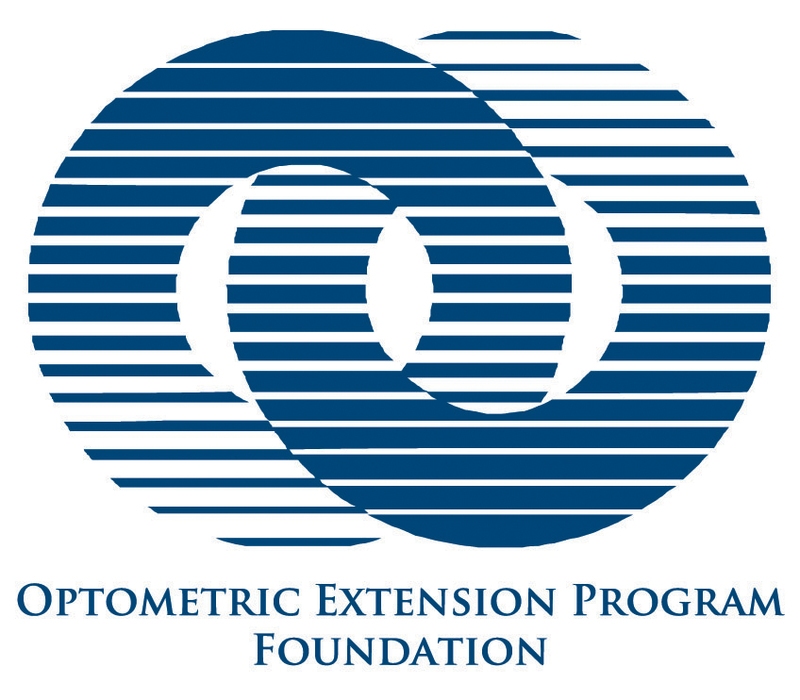 Stereo Sue and Jillian’s Story are part of the Optometrists Change Lives™ program from OEP Foundation and HOYA Vision Care. 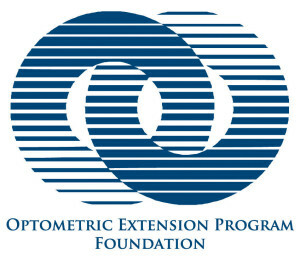 OEP also offers other programs such as King-Devick (which is in person) and Going Blind (which is a film screening) as well as speakers on special topics. Author Susan LyPosted on November 20, 2013 November 26, 2013 Categories Susan LyTags amblyopia, convergence insufficiency, Dear Jillian: Vision Therapy Changed My Life Too, Dr. Sue Barry, Fixing my Gaze, Jillian's Story: How Vision Therapy Changed My Daugter's Life, Mrs. Robin Benoit, Optometry, san antoniol optometry, stereo sue, stereovision, strabismus, UIW Optometry, UIW Rosenberg School of Optometry, University of the Incarnate Word, Vision TherapyLeave a comment on Patients Teach Students about Optometric Vision Therapy over Skype! Meridional folds are a common finding in the patient population (20% of autopsy) (Ophthalmology 2009) and are susceptible to retinal breaks. The patient may exhibit symptoms of flashes and floaters; however it is up to the clinician to carefully check the folds for abnormalities. Asymptomatic 24 year old White/Asian male who has not had his eyes checked for over a decade was found with a large meridional complex in the superior nasal quadrat of peripheral retina of his left eye during a practice dilated fundus exam by an optometry student. 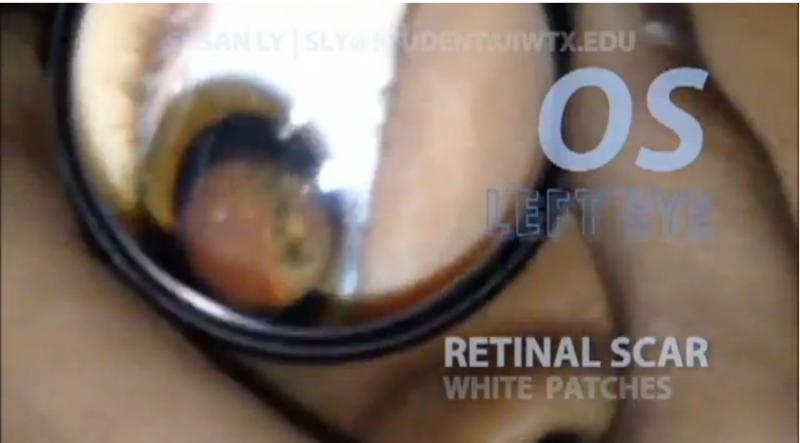 Video Binocular indirect ophthalmoscopy was further conducted to get a better view of the patient’s peripheral fundus where the video was recorded with an iPhone camera and a 20D lens. Scleral depression by an optometrist confirmed the diagnosis of meridional complex. The purpose of the case study is to give a video presentation of a large meridional complex accompanied by past retinal detachment, scarring, and prominently scarred meridional/radial fold. While we can safely assume that a retinal tear occurred and caused a localized detachment that has since resolved, all that is left today from that is the pigmented demarcation line (high water mark). The retinal detachment and tear have resolved.